We probably don't talk to you enough about the hard work our team puts into managing our 50ha of vineyards. Just like in life if you don’t keep on top of things at the right moment, you end up chasing all year and it is no different with grapes. 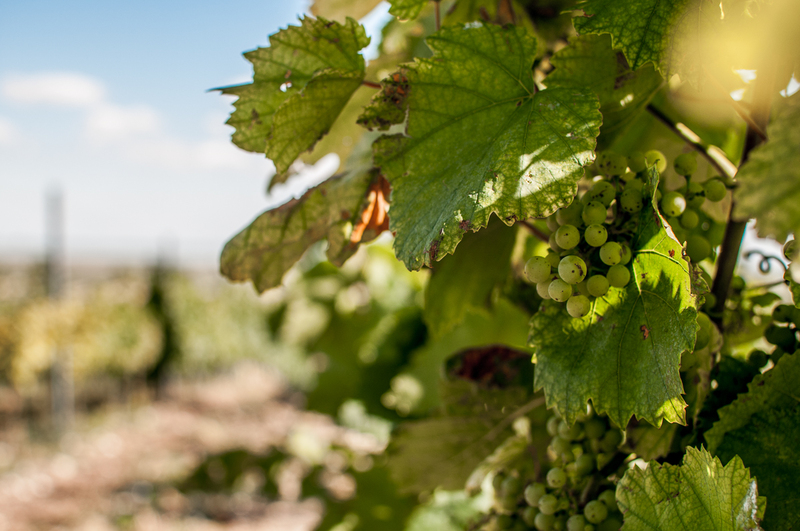 We work with nature to create the best quality fruit we can achieve and as April and May were unusually dry and warm months this year the growth of the vines has been extremely rapid. We are as much as 2 weeks ahead of 'normal' and have had two teams of workers, working 6 days a week, training, hedging, turning the soil and thinning to keep everything on track. To date the vineyards are looking in great shape and the recent rain has been very welcome to keep everything in healthy leaf. 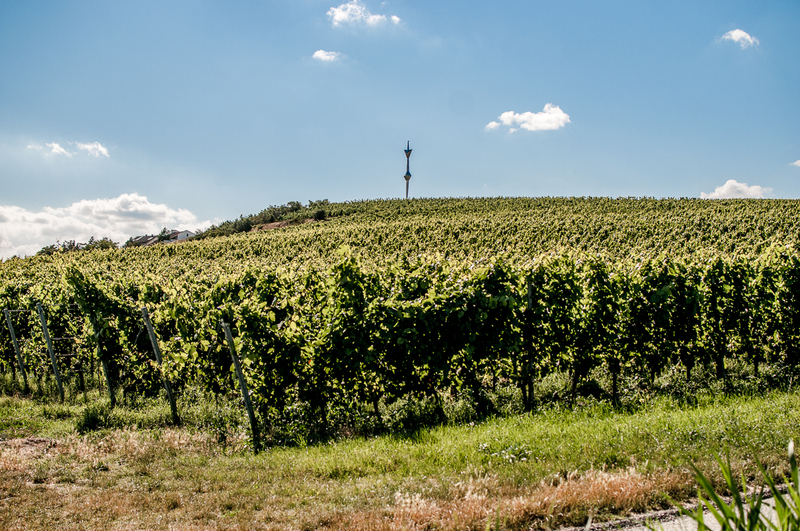 These pictures are of our largest vineyard Kirchberg. 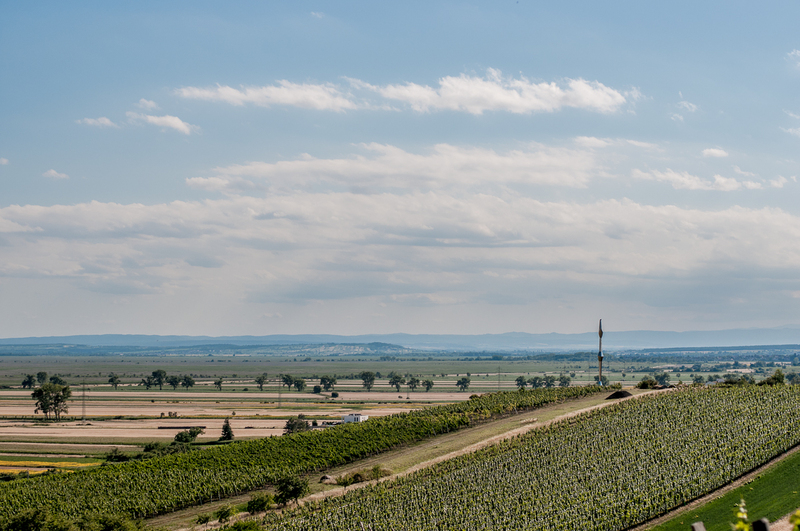 It sits regally, overlooking Lake Neusiedl, basking in our Pannonian sunshine. Kirchberg is our most prized vineyard. Its soils are a mix of limestone, loam and sand, a terroir that is quite recognisable in our mineral, elegant single vineyard wines. Its quality as a prime location for vines was recognised by the Cistercian monks as early as 1203 and they were the first to plant grapes here. Today we grow a wide mix of grapes on this 8ha site; St Laurent, GV, BLF, Merlot and Syrah, each varietal requires attention at different times...and so this is the outside HQ for many of our team in the summer. For now both they and the grapes are happy and by extension so are we!